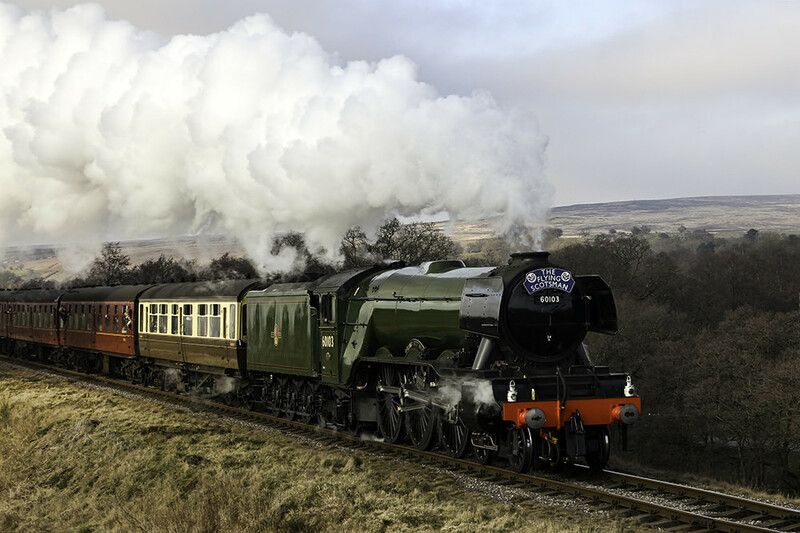 Sir Nigel Gresley’s legendary Flying Scotsman returned to the mainline in February following a £4.2million restoration. After testing at the East Lancashire Railway throughout January, the Scotsman made its historic return to huge fanfare, running from Carnforth to Carlisle with a stint over the equally iconic Ribblehead Viaduct. Initially running over the mainline in wartime undercoat, the loco was repainted in its traditional green livery in time for the inaugural run from King’s Cross to York a couple of weeks later. 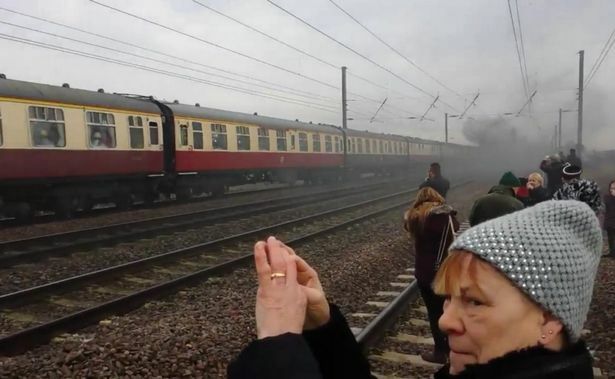 Rather embarrassingly, that particular journey will probably be remembered not for the historic nature of the locomotive, but for the hoardes of gung-ho rail ‘enthusiasts’ who came out in force and single-handedly shut down the East Coast Mainline. The planks in the picture below demonstrate their idiotic escapades, as they wilfully trespassed on a line where trains are capable of hitting 125mph. Flying Scotsman image credit: Charlie Jackson on Flickr. What else happened in February?